If you are a man, chances are you haven’t been on many Swan Valley wine tours, or on any wine tours at all for that matter. Why? Your reason will be as individual as you are, but it seems that some men tend to think that wine tours are just for women. Some articles even suggest that many men don’t drink wine in pubs, because they’re simply too embarrassed to order it, as they think it’s not ‘blokey’ enough! Is this the case? Is it peer pressure or do many men just not like wine? Or, perhaps men just really like saying the word ‘pint’? Founder and Director of Top Gun Tours, Matthew Attwood, is a big fan of wine and of wine tours. And you guessed it… He is a man. So, why aren’t Swan Valley wine tours just for women? 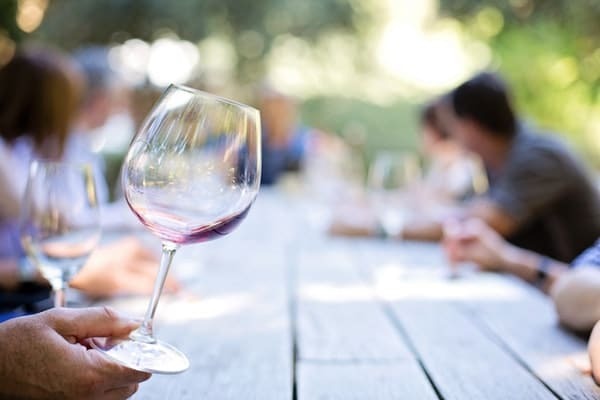 In our latest blog we take you through a few reasons why they’re not and why men can go on a wine tour too. I don’t know if you’ve noticed, but men do drink wine too. Look around you next time you go out for dinner or a drink. See the men with wine glasses in their hands? They’re not just drinking beer and spirits, are they? So, if you want to give wine a go, or head off on your first wine tour, forget this “But I’m a man!” business and get going! Perhaps you’re not a huge fan of wine, but want to impress the new woman in your life? A Swan Valley wine tour is a great date idea. It is romantic, classy, fun and a little different. Chances are your date has never been taken on a wine tour for a date before either. Been with your love a long time? Then a wine tour is a special way to celebrate a birthday or anniversary. Sick of couples’ dinner parties? We don’t blame you. Why not suggest a Swan Valley wine tour for your next catch up, for something different? Not only will you likely be in the good books with your partner and impress her girlfriends, but with a tour bus driving you around, none of you will have to worry about having a few too many and getting home safely. Perhaps you may not want to drink sparkling wine or rosé, because it just feels that little bit too ‘feminine’ for you – we can understand that. However, it is important to remember that not all wine is feminine. A glass of a full bodied red wine such as Shiraz, served with a sizeable and sumptuous sirloin steak, doesn’t seem very feminine to us. Neither does a glass of Sauvignon Blanc with a seafood platter now that we think about it. You don’t have to be a woman to drink wine or go on Swan Valley wine tour. Men can join in on all the fun too! 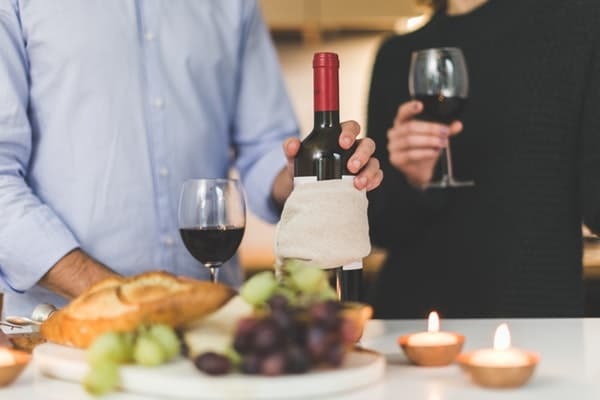 So, get a group of friends together, or arrange a surprise for the love in your life, and book a Swan Valley wine tour today! It’s only 25 minutes away from Perth. Posted in Tours and tagged Swan Valley, Wine Tours aren't just for women! on 30th March 2018.